Scientology Network’s DESTINATION SCIENTOLOGY, the weekly travelogue series that takes viewers inside Scientology churches all around the world and discovers what makes each one unique, announces an episode featuring London, England, on November 26, 2018. A stone’s throw away from St. Paul’s Cathedral, in the center of the City of London, there’s another historic building of religious importance—the Church of Scientology London. Built in 1866 as the British and Foreign Bible Society, the Church restored this stately six-story building to its Victorian splendor. 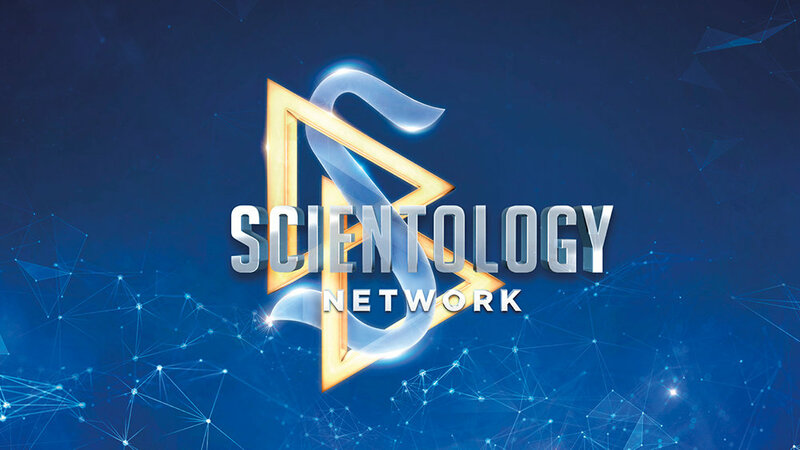 This episode touches on the history of Scientology in London, which dates back to 1952, when Founder L. Ron Hubbard was living and working in London. During his time in London, Mr. Hubbard recorded many lectures and authored his landmark book Scientology: The Fundamentals of Thought. Today, the Church carries on the legacy of L. Ron Hubbard as a hub for humanitarian activity and a welcome harbor for visitors from around the world. This fast-paced half hour captures the spirit of one of the world’s most cosmopolitan cities, and gives the viewer insight into how the Church helps improve the lives of citizens and its community.